Nyperking was born in Port-au-Prince, Haiti on September 22, 1973, acccording to the book. " 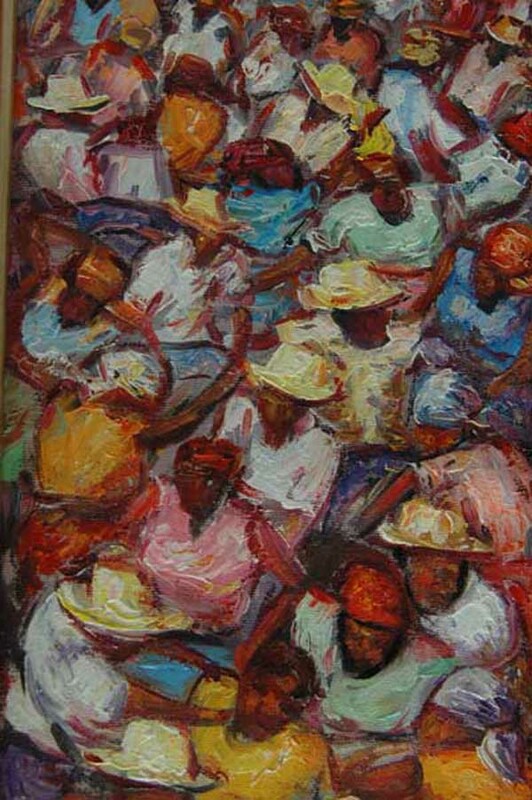 Artistes en Haiti" by Michele Grandjean. He has two brothers who are also painters, and a sister, who is not. 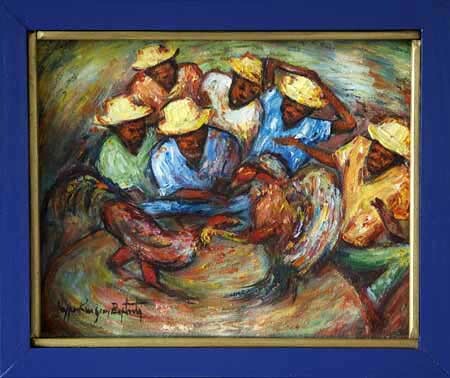 He began to paint in 1991 stimulated by the example of his brothers. 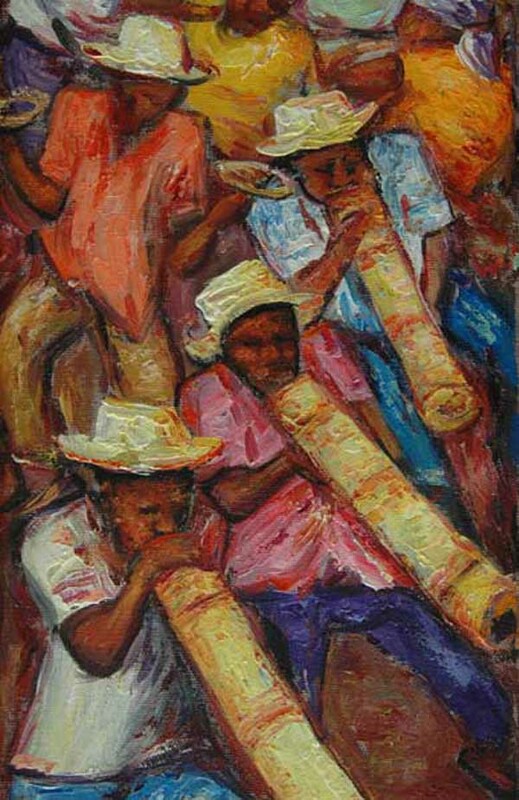 His paintings are similar in style to the impressionist Ernst Louizor. 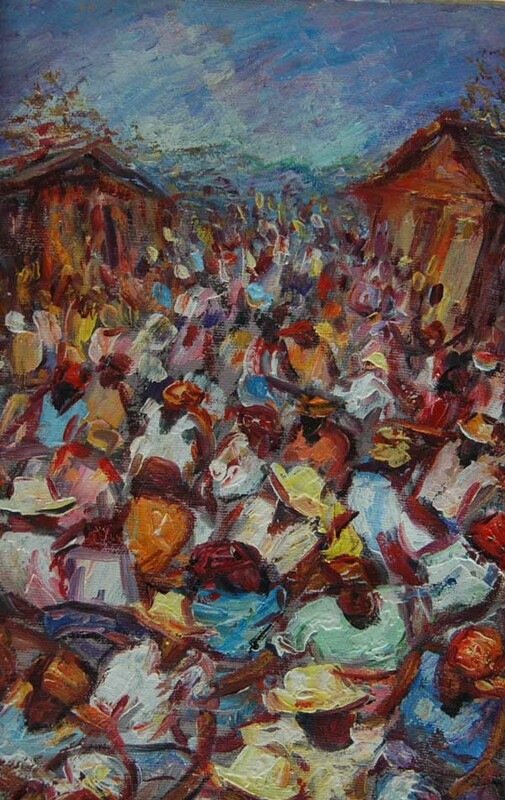 Although Nyperking claims to be still searching for his style, his paintings are sensitive and exude lots of warmth. $185 Framed in painted wood. 2009 $425 framed in painted wood.